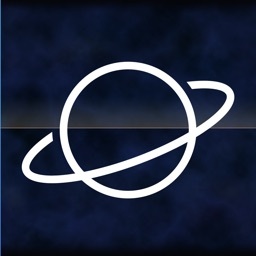 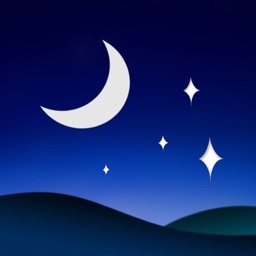 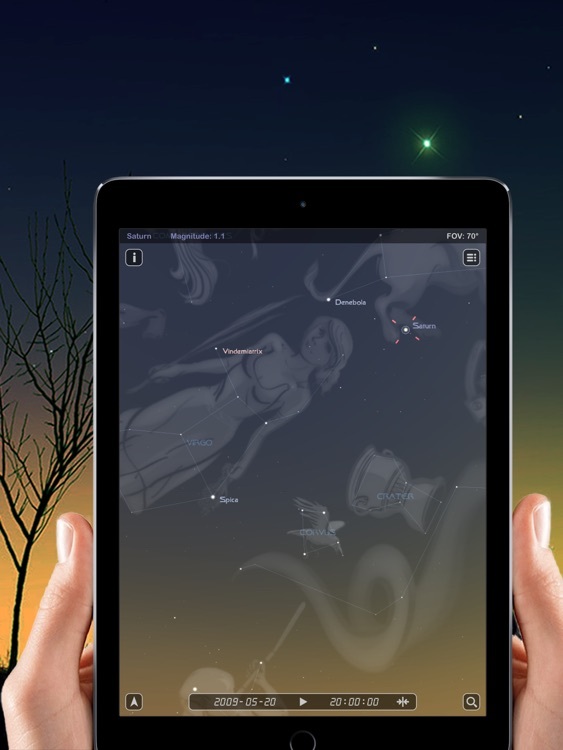 Star Rover HD - Night Sky Map by EEFan Inc.
An app that turns your iPad into a portable planetarium. 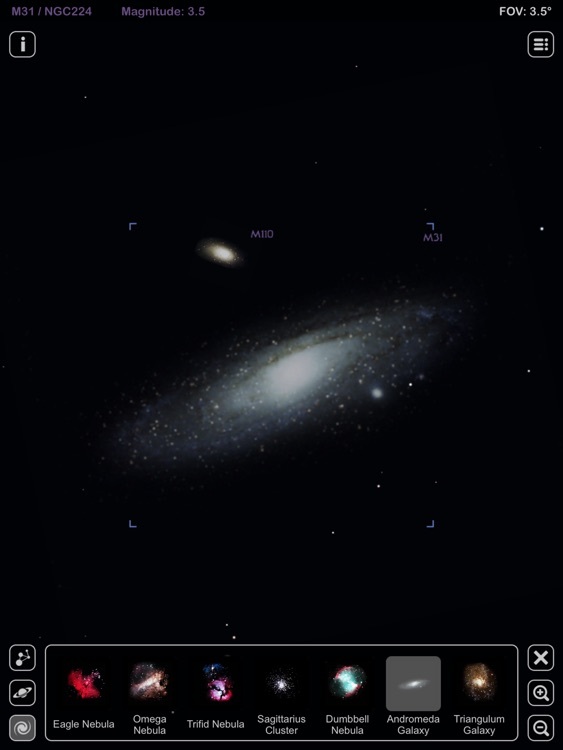 It’s ideal for aspiring astronomers. 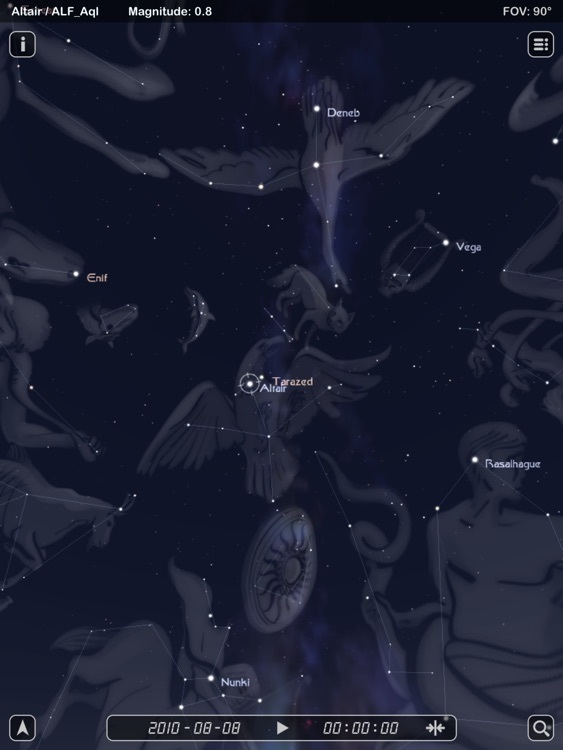 The app lacks in-depth information and 3-D models, so it’s not ideal as a teaching tool. 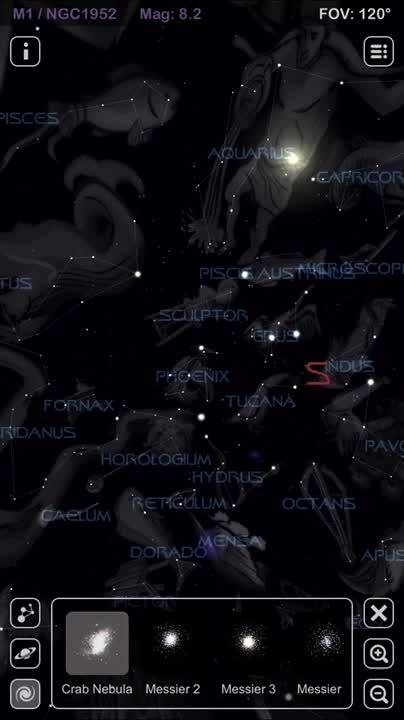 If you love to look up, you’ll be amazed at the things you see with Star Rover HD. 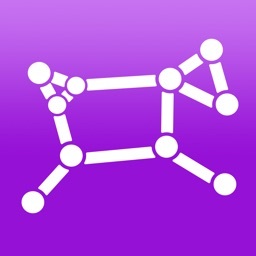 Now you can share what you see as well by capturing and sharing it via your favorite social networks. 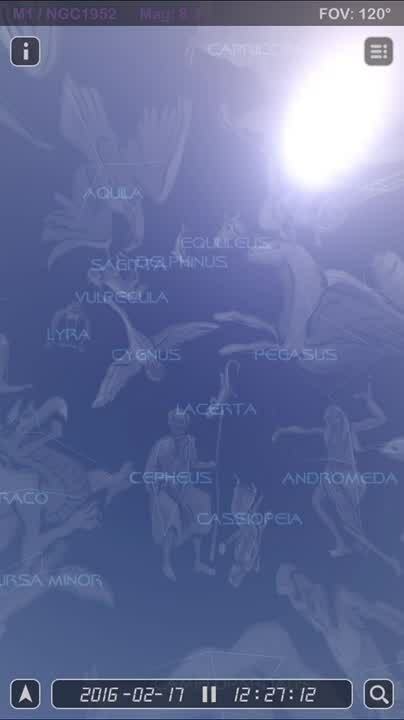 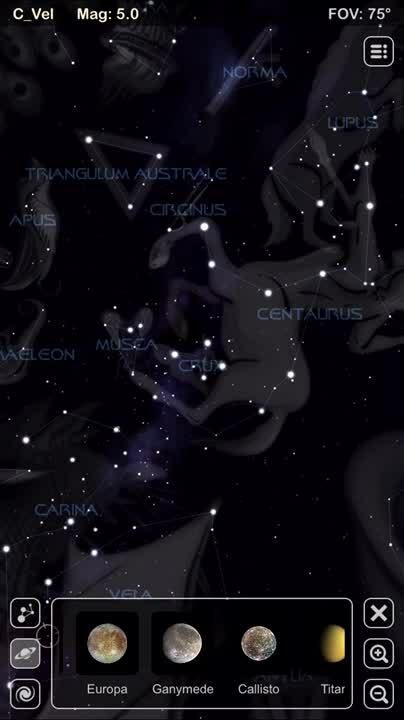 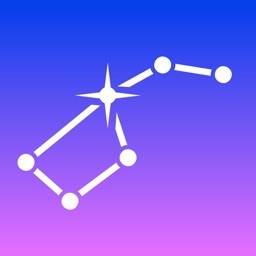 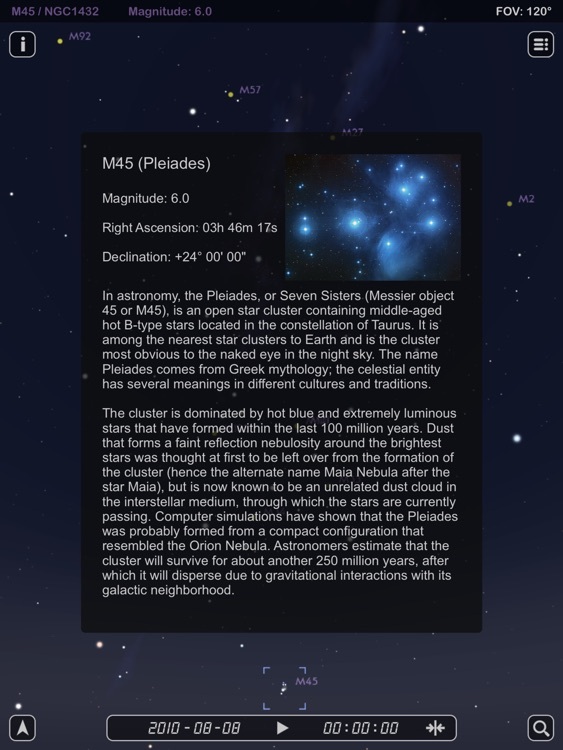 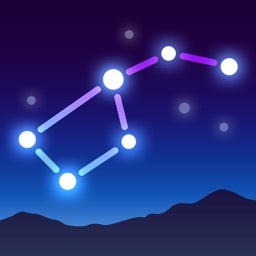 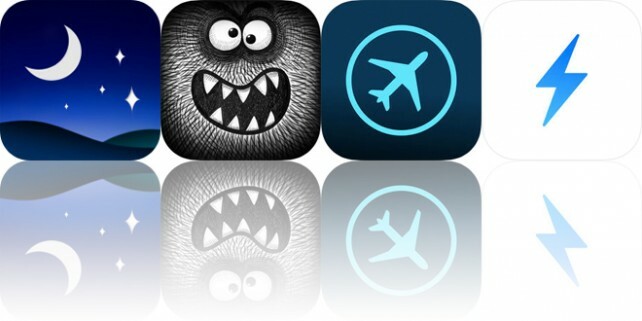 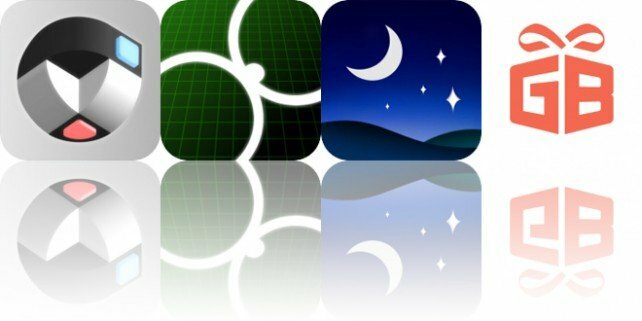 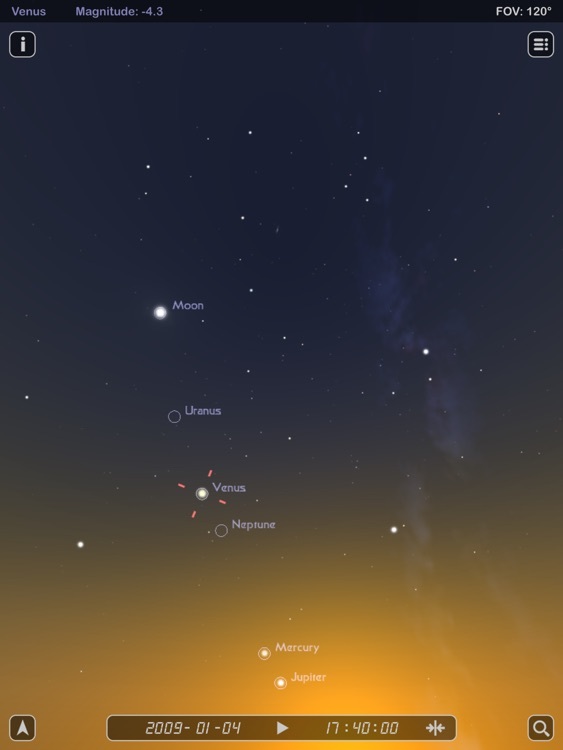 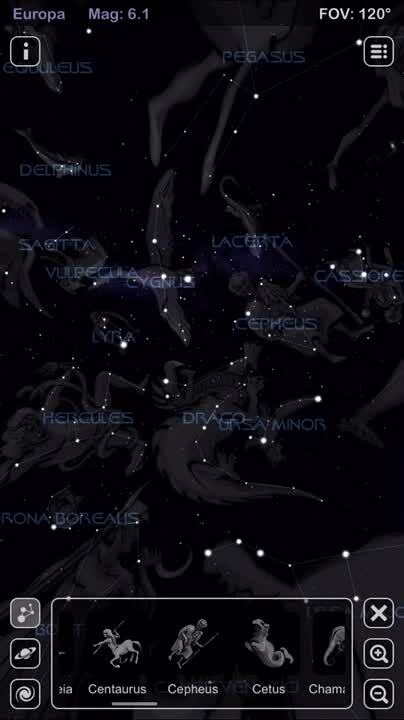 Today’s AppsGoneFree list includes an astronomy app, a casual game, and a reference tool.